January’s numbers also include an annual revision from the federal government. The federal government double-checks state unemployment data annually and make necessary changes. The revision covers the last year and a half of unemployment numbers and found Indiana’s unemployment rates were better in the first half of 2015 and a little worse in the second half. And last year, out of a work force of around 3.2 million people, the average number of unemployed Hoosiers was about 156 thousand. 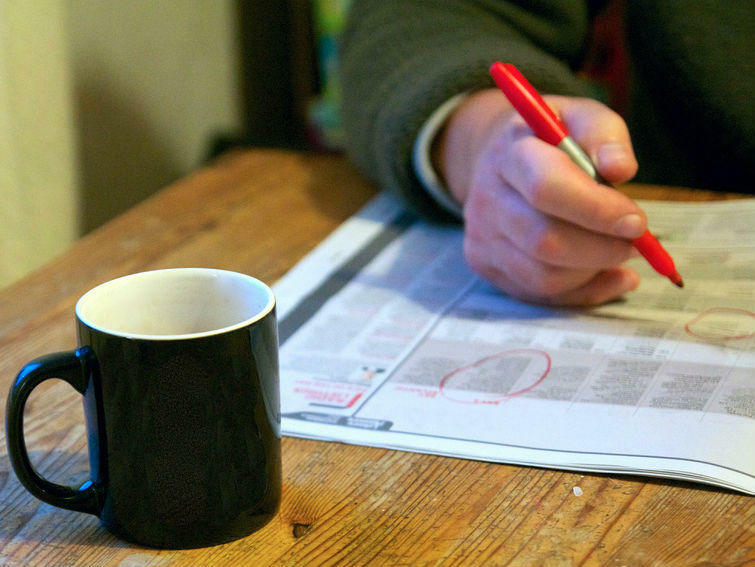 The unemployment rate fell slightly to 9 percent in October, according to this morning's big jobs report. But this single number hides a huge variation among different groups. 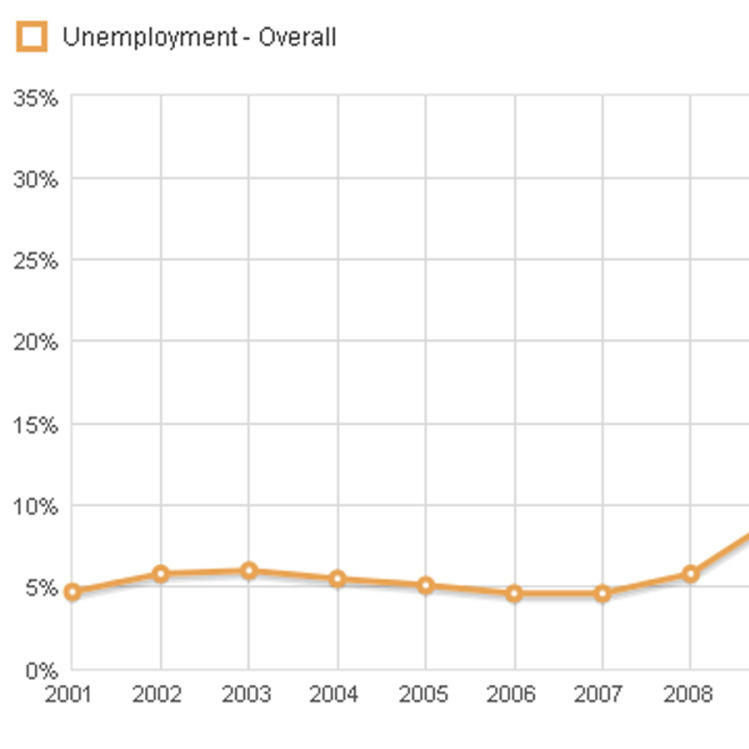 For high school grads in their early 20s, for example, the unemployment rate is about 18 percent. For college grads in their 30s and 40s, the rate is under 5 percent. On a Friday this is MORNING EDITION from NPR News. I'm David Greene.